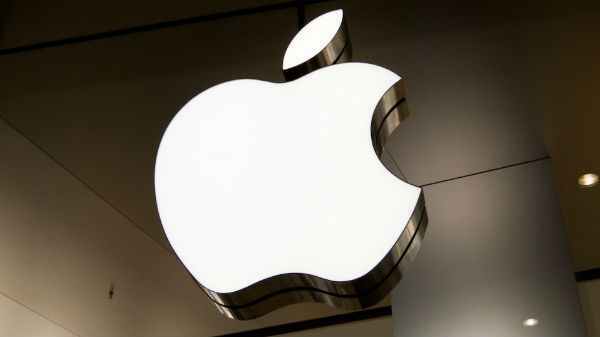 Android Q to get this iconic feature seen on iPhones. 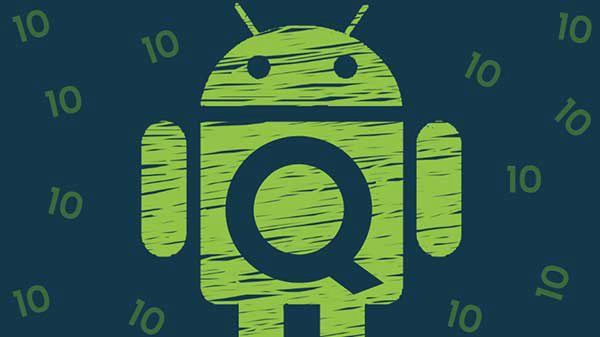 Google has released two beta versions of its upcoming iteration of mobile OS - Android Q. The beta version of the OS is available for select users who are a part of the beta program. Now, it looks like the next big version of Android will arrive with an iconic feature seen on iPhones. Well, it is said that Android Q will support 3D Touch-like feature similar to the one on iPhones. A recent report by 9to5Google, the upcoming iteration of Android OS will have a feature called deep press according to the documentation related to the MotionEvent (deals with touchscreen, mobile mouse or stylus on an Android device). The documentation clarified that the current event stream represents users intentionally pressing the screen harder. This feature can be used to accelerate the behavior of a long press, which was added to the app launcher in Android Oreo. Well, the long press gesture lets Android users see shortcuts related to specific apps and was continued on Android 9 Pie. The report goes on stating that the upcoming deep press feature or 3D Touch capability will let unique responses to take place when a user presses down the display harder. It is intended to be a quick way to gain access to the information and menus as on a long press gesture. For now, the details regarding the hardware requirements for sensing the pressure of the press on the display is scarce. And, the functionality of the feature remains unknown. Word is that the new deep press feature might make its way to the Google Pixel 4 flagship likely to be unveiled later this year. But we need to wait for an official confirmation regarding the same. Apart from this feature, there are claims that the third Android Q beta version might be announced at the Google I/O 2019 slated to debut on May 7. The fourth beta version will be rolled out in June. And, the beta 5 and beta 6 are pegged for the Q3 for final testing.